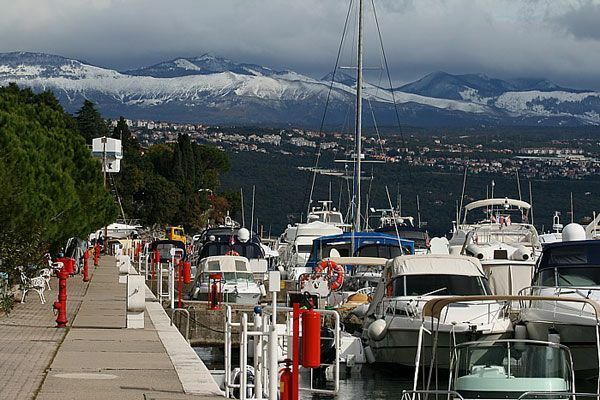 Situated just outside of Opatija, Ičići is a well known nautical centre. 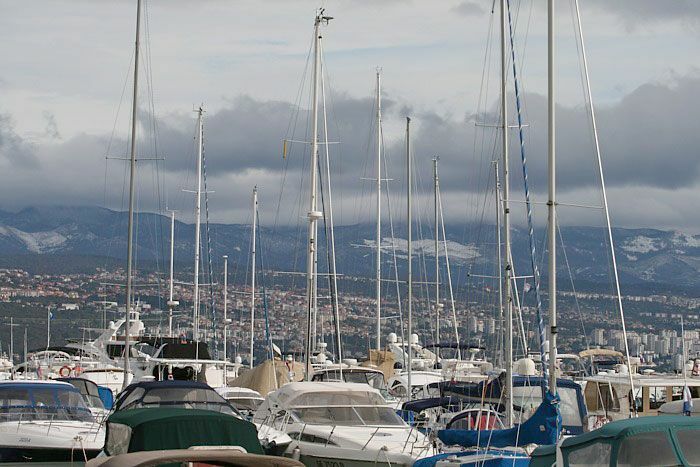 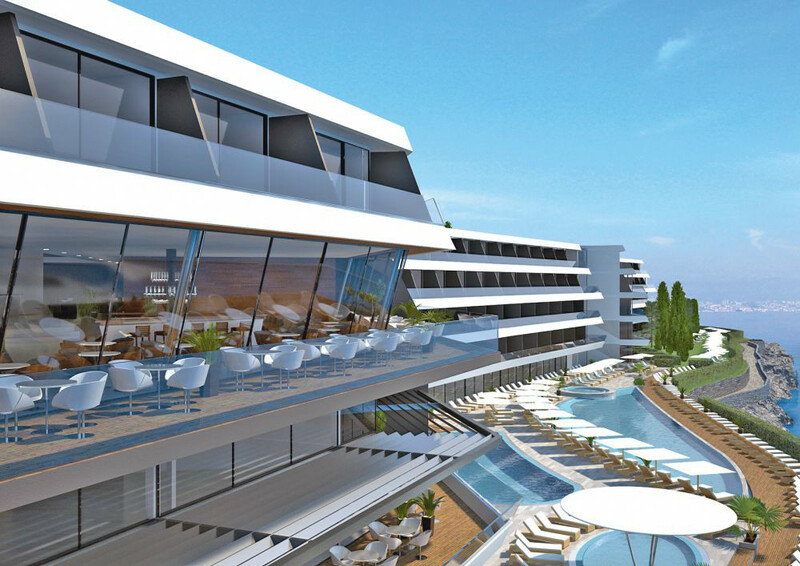 The ACI Marina has about 300 sea berths and 40 land berths, and offers a complete range of nautical services. 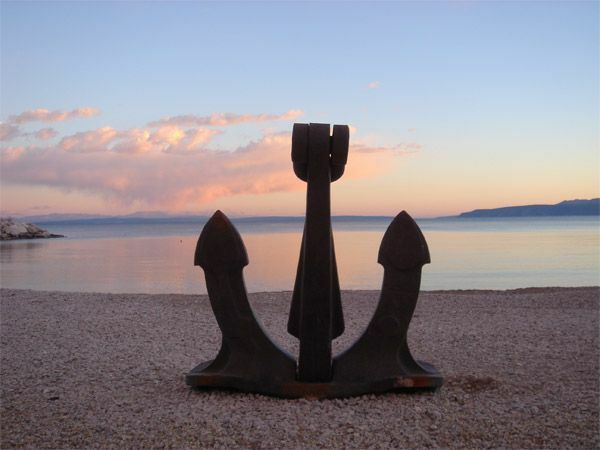 The marina has also been granted the “Blue Flag” for its high ecological standards. 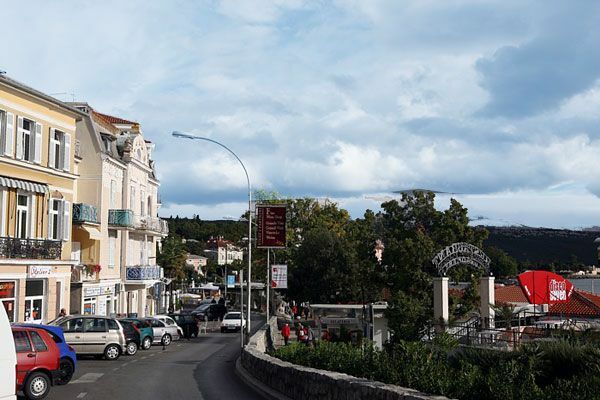 There is a range of accommodation available in Ičići, from Hotel Ičići to luxuriously equipped villas and apartments, while those who prefer camping can stay at the campground surrounded by lush green vegetation. 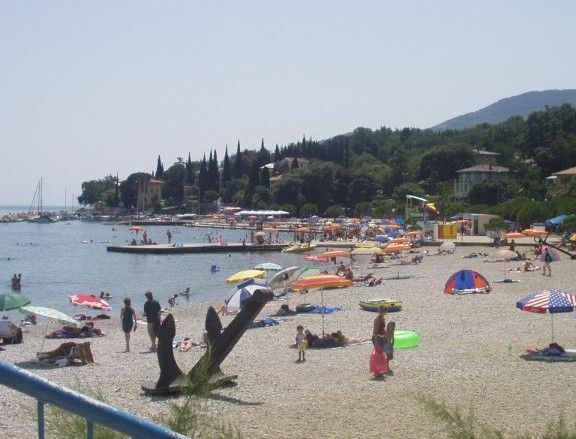 In the very centre of the town is a large beach which also flies the “Blue Flag” and a number of sports and recreation activities are available in addition to swimming and sun tanning. 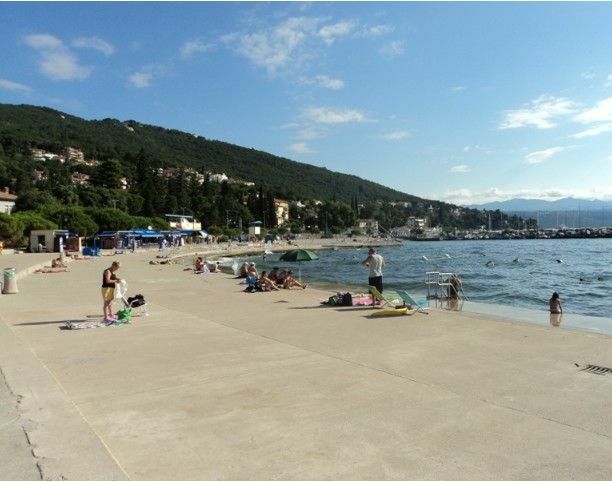 Try beach volleyball, sailing, waterskiing, parasailing, diving and tennis. 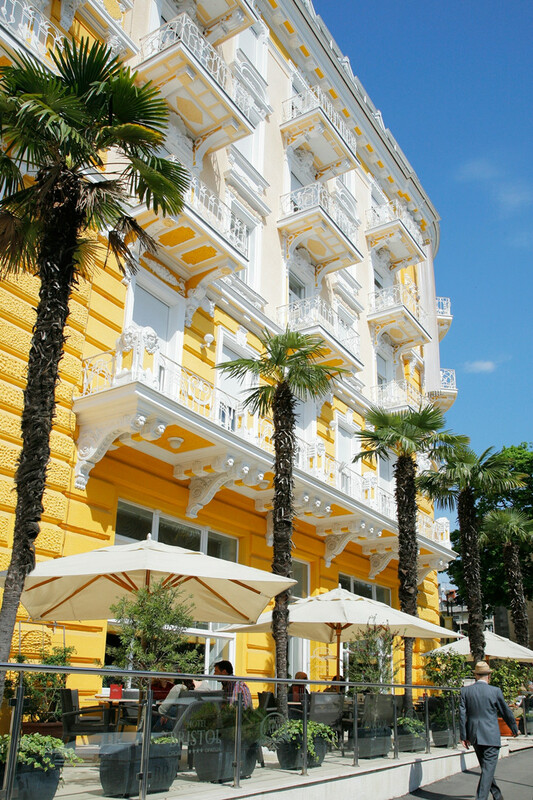 Take a walk down the beautiful waterfront ‘Lungo mare’ or go hiking. 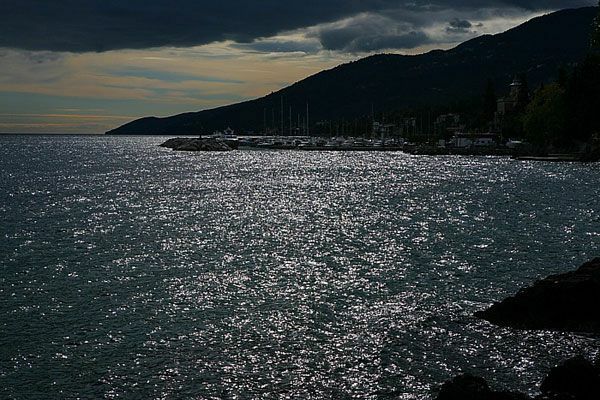 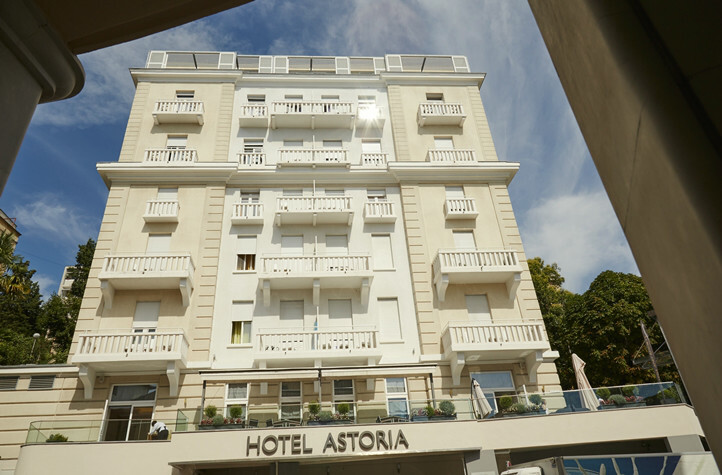 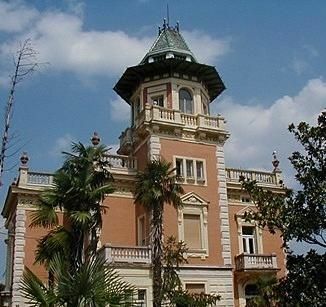 Don’t forget to experience the night life in nearby Opatija.